at our beautiful club in East Hampton. 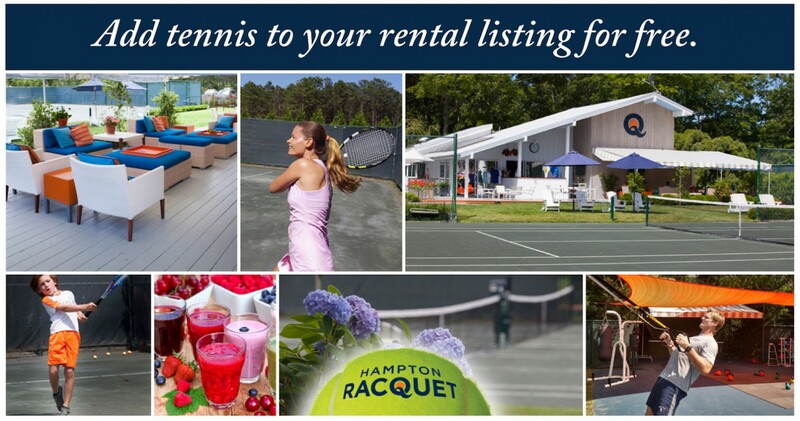 And as Hampton Racquet’s “partner”, we extend the same offer to you the homeowner. instructions. Additionally, please note that the sender does not have authority to bind a party to a real estate contract via written or verbal communication.